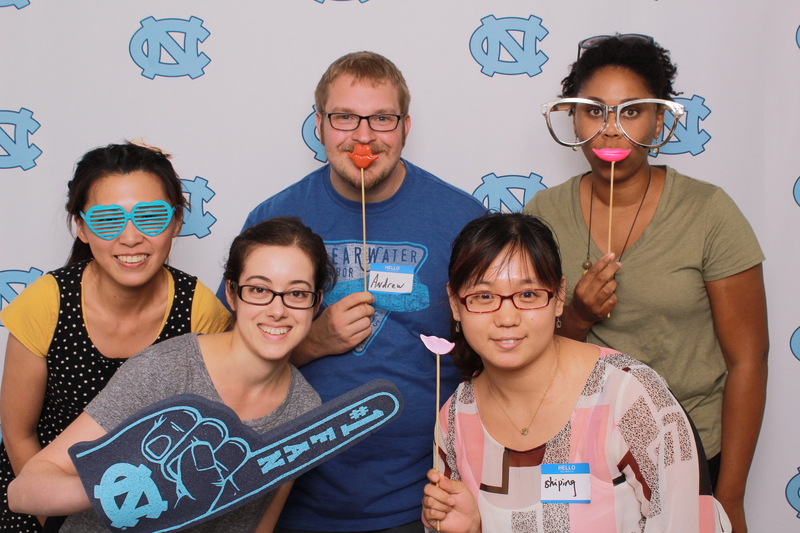 Welcome Postdocs! 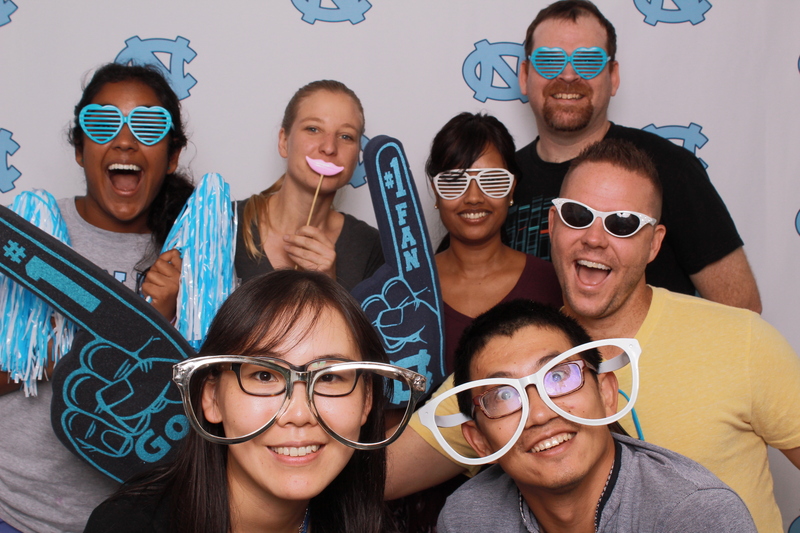 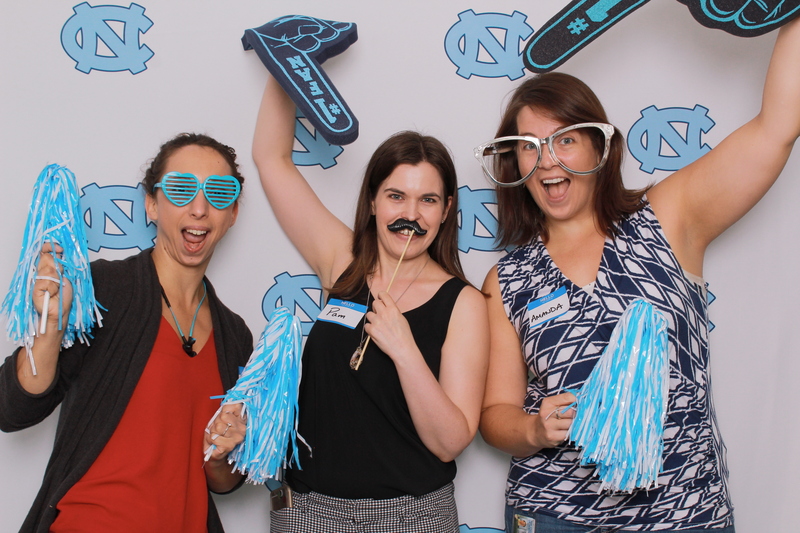 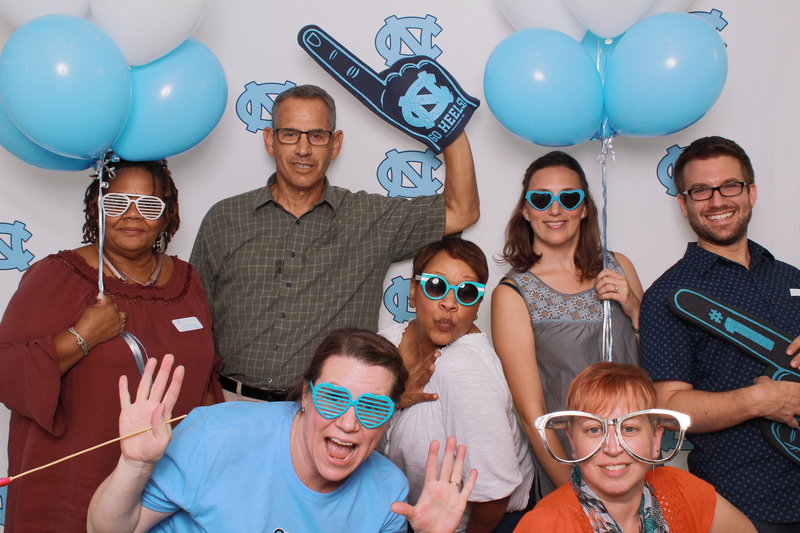 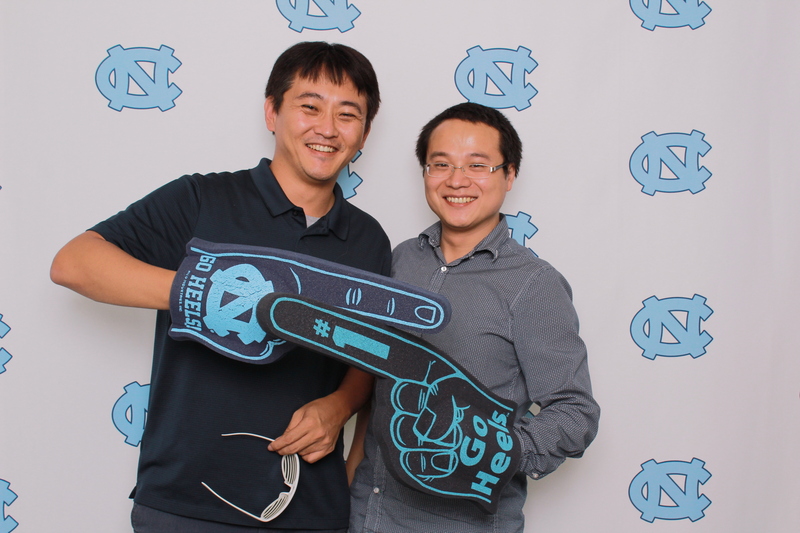 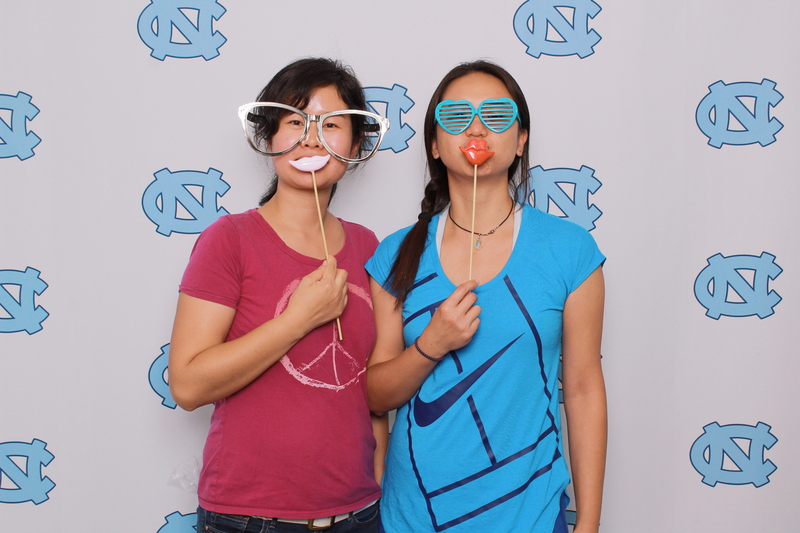 On behalf of the Office of Postdoctoral Affairs, I want to welcome you to the University of North Carolina at Chapel Hill! 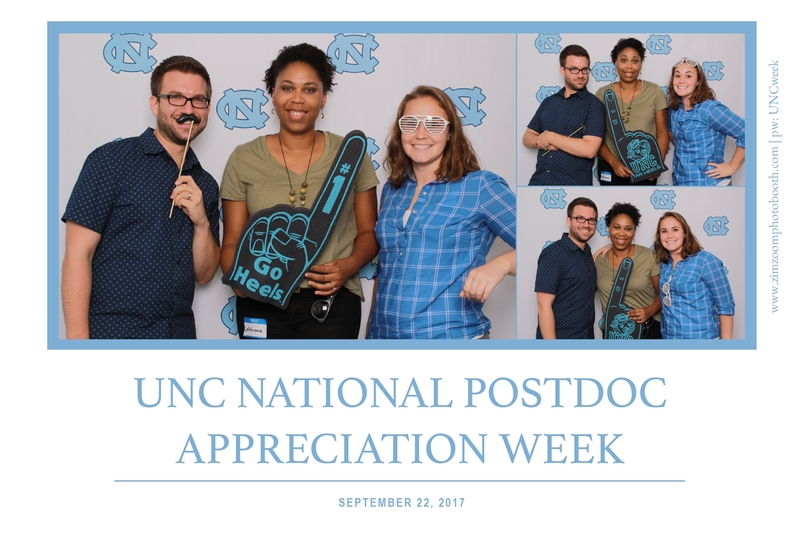 The mission of our office is to foster success among postdoctoral scholars today that will enhance their professional endeavors tomorrow. 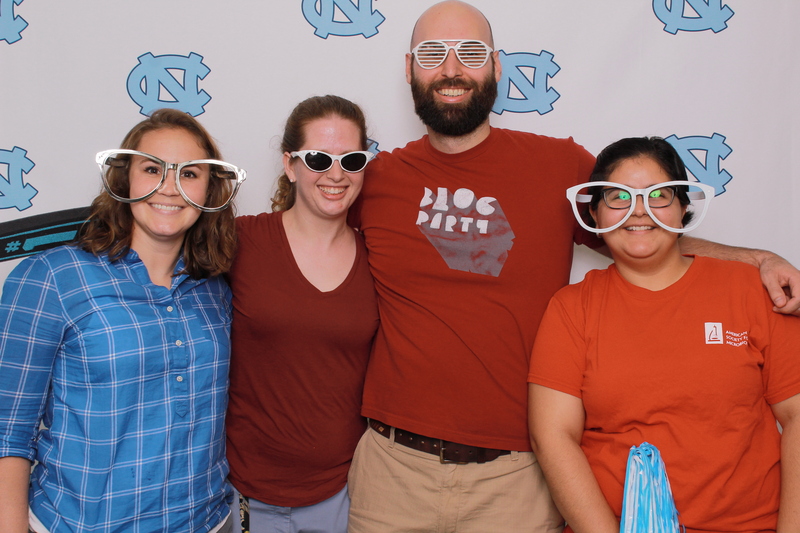 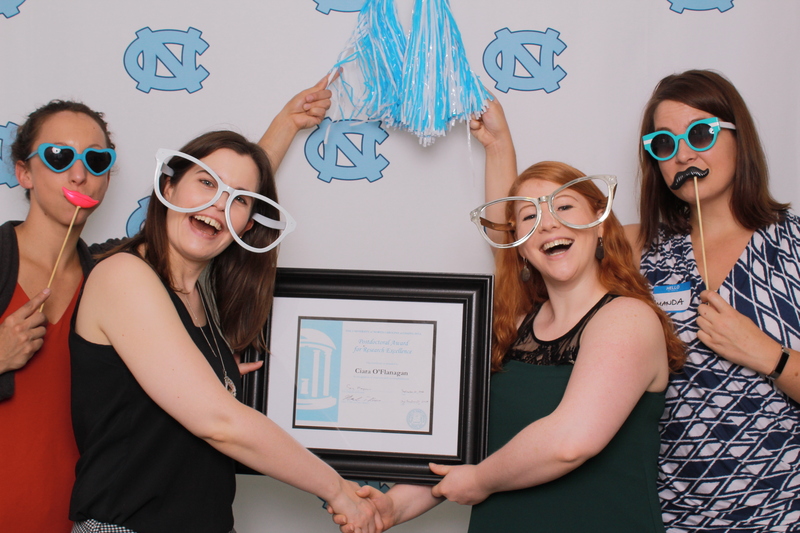 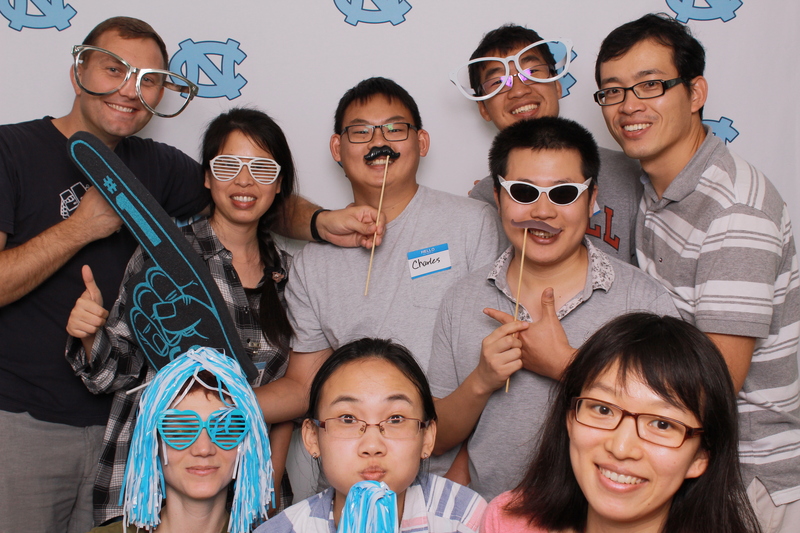 Over the years, UNC has been recognized as one of the “Best Places for Postdocs to Work.” In that spirit, we strive to enhance, support, and promote postdoctoral training at the University of North Carolina at Chapel Hill and help to prepare postdoctoral scholars for successful research careers. 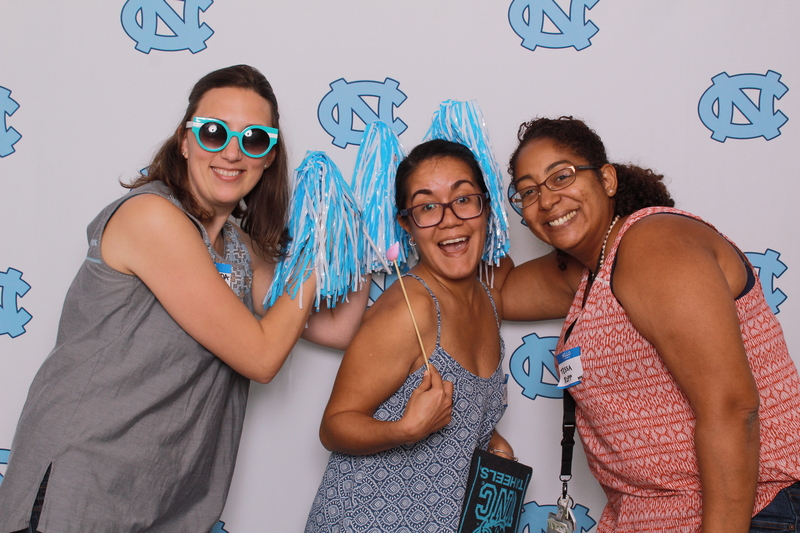 It is my expectation that you will take advantage of the many opportunities and resources available here at Carolina while making your own contributions to the University’s mission of teaching, research, and public service. 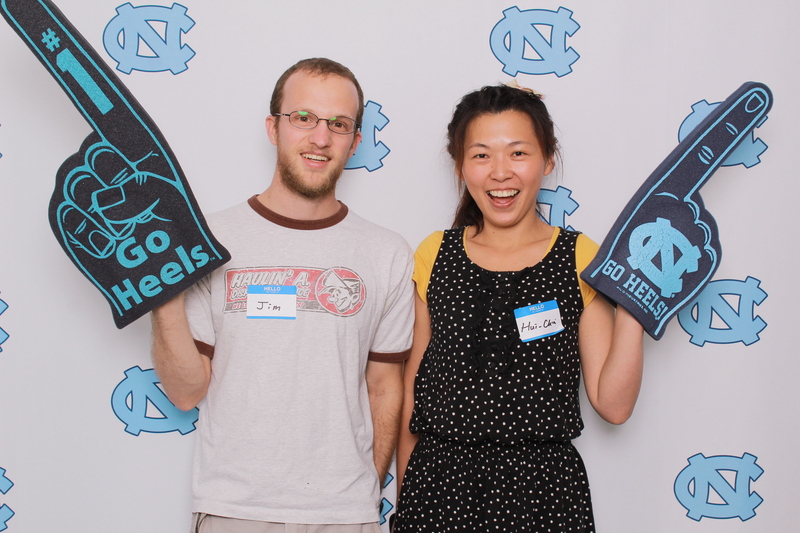 Further, I hope you find our website to be useful to you during your training at Carolina. 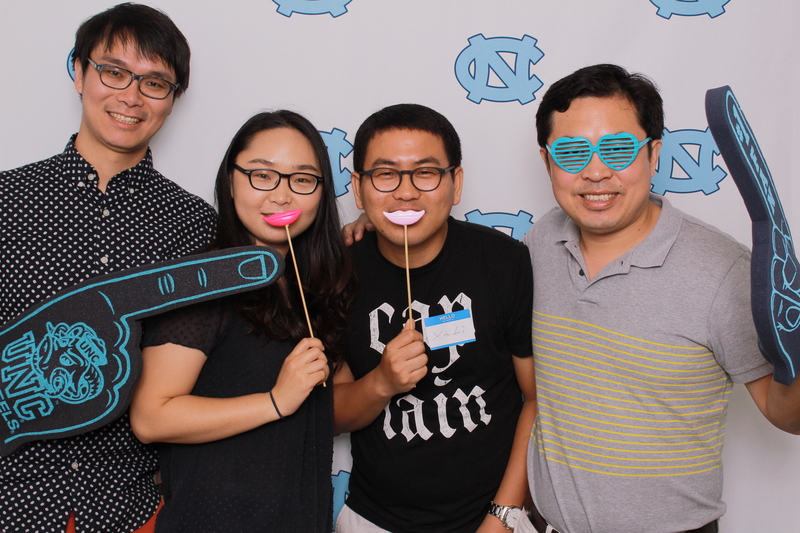 We have designed this website to connect you with people, policies, programs, and resources aimed at helping you succeed here at the University. 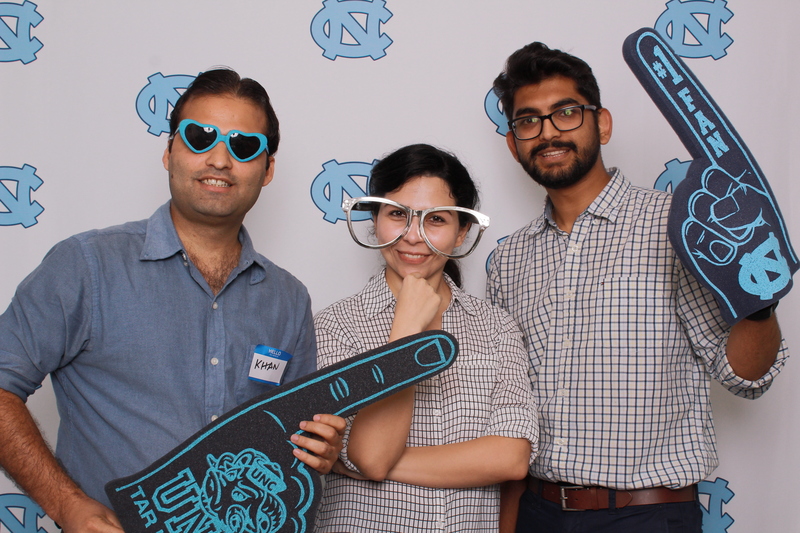 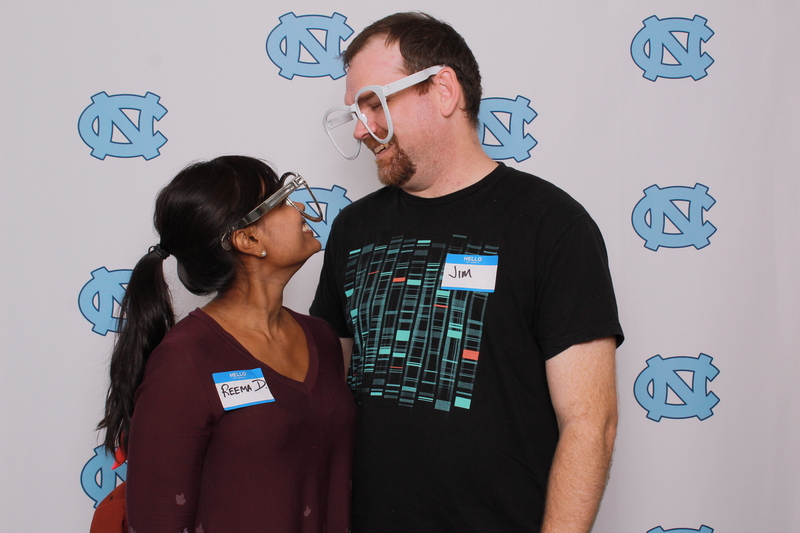 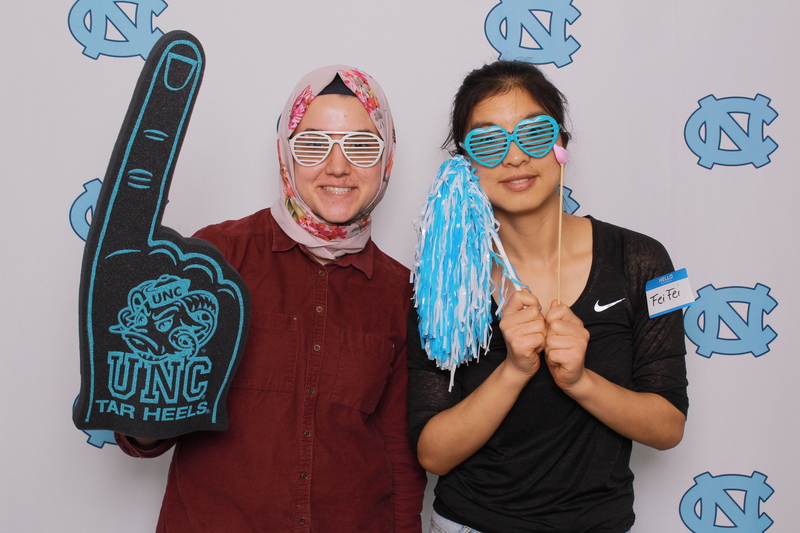 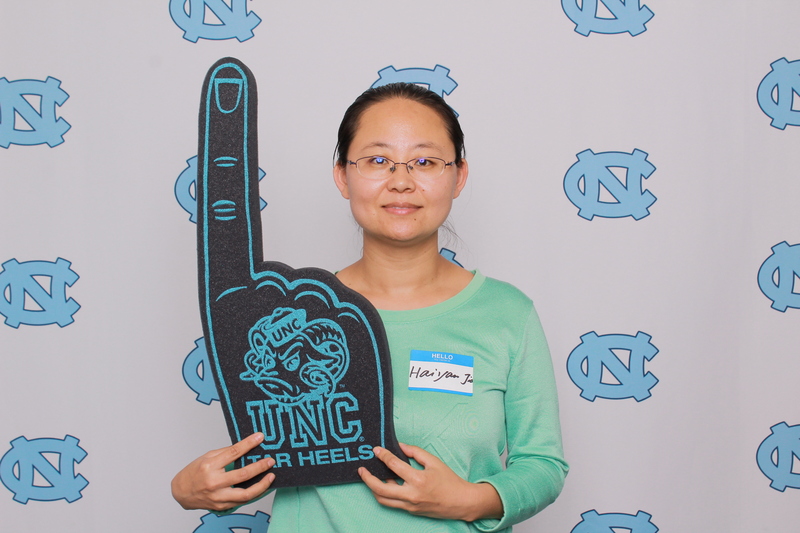 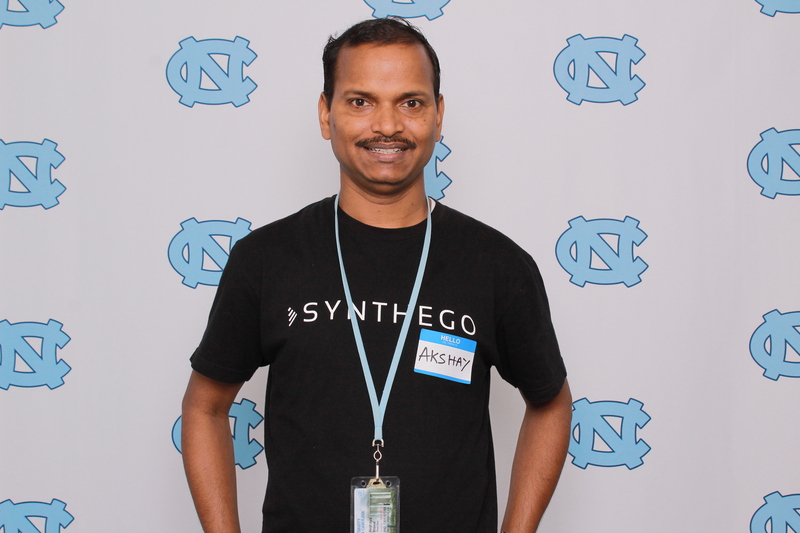 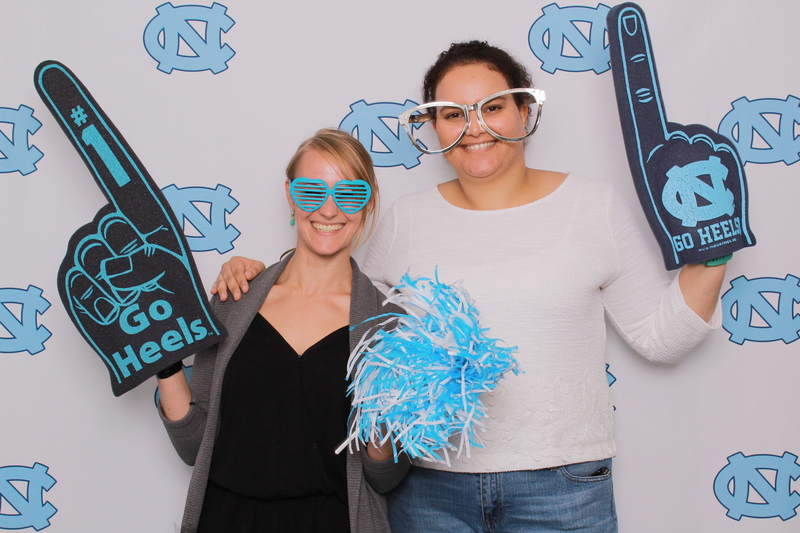 Moreover, you will find detailed information on your medical and health benefits and, career development opportunities available to you as a postdoctoral scholar at the University of North Carolina at Chapel Hill. 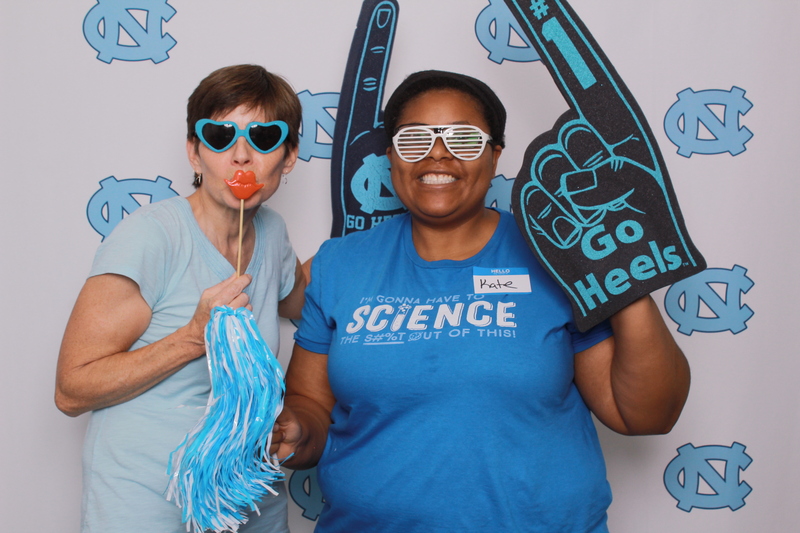 If you have a question or need assistance, please do not hesitate to contact our office at (919) 962-9982.